A photograph I made only last Sunday is already showing signs of decay. Photographs made only yesterday on a trip to Cambridge doing the same. I guess that’s the risk with new inventions… there’s always a few kinks to work through. And this film is one of the first made by the IMPOSSIBLE project team. I’m not complaining. I’m very happy with the photographs I made using this film. I just have to remember to scan them quickly, before they are lost. 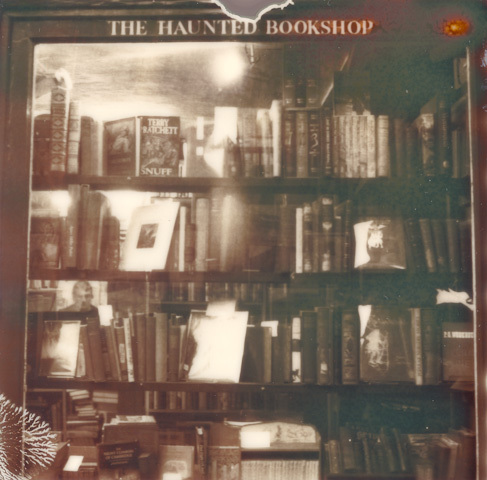 Over the next month, I plan to scan The Haunted Bookshop photographs every day (that I am home), then stick all the images together somehow to see what changes have occurred. The Haunted Bookshop, Cambridge later that day. 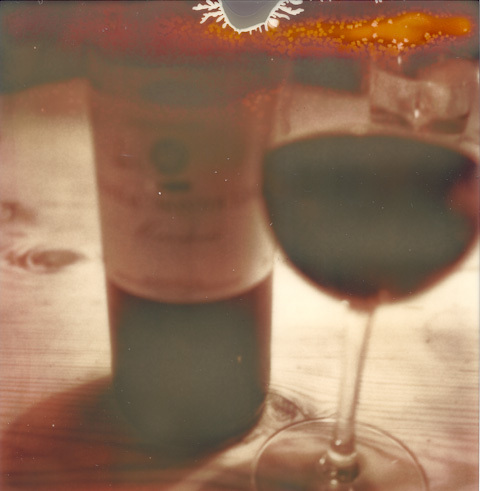 This entry was posted in a book of days and tagged cambridge, impossible project, polaroid, px600 silver shade, sx-70. Bookmark the permalink. Sorry to hear that the photos are deteriorating. But, if you can get enough scans, it could make for some very intriguing time lapse style videos! Oh no!! the Killer Crystals are back!!! Email the folks at the Impossible project and they can give you some tips on storing the photos and how to try to prevent them. It was a problem they had with some of the first films they came out with but I haven’t heard of it happening to their newer films. 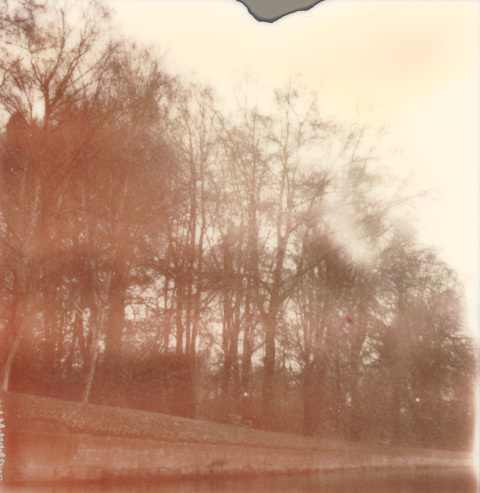 gorgeous photos…and the deterioration adds to it, but I hear you, it’s too bad. 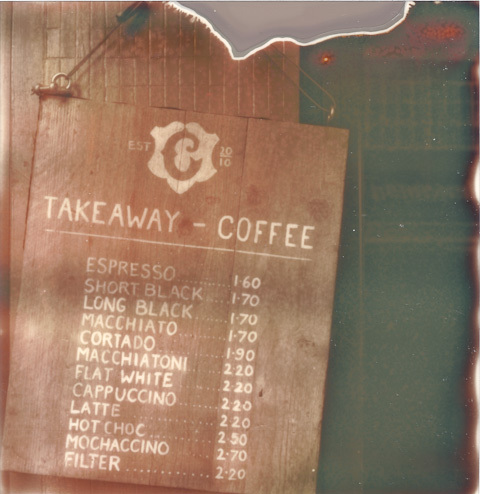 I am having the same trouble with the px-70 colorshade film. Though, my problem with them is that there are spots that don’t even develop. They are called divots from my understanding. Thank goodness for scanning right?